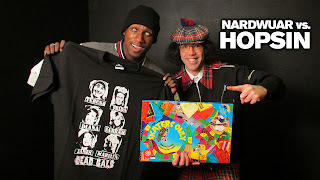 Nardwuar The Human Serviette News: New Interviews and Radio Shows added! New Interviews and Radio Shows added! 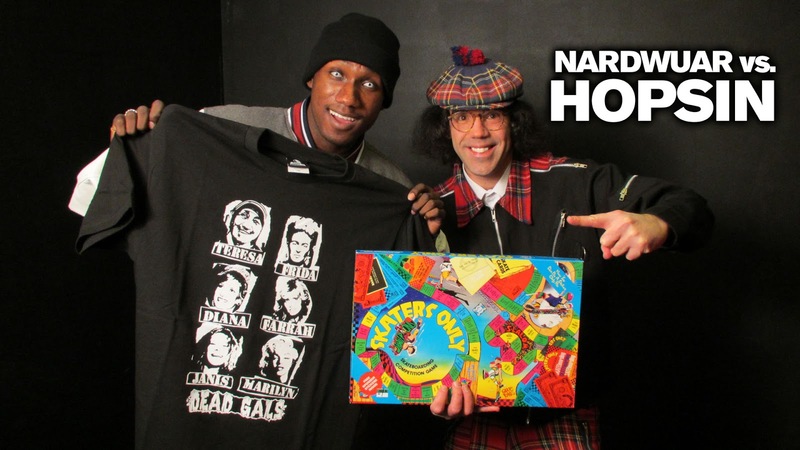 Nardwuar vs. Hopsin plus the Radio Show Page has been updated with Modest Mouse, D.O.A. and many more! Doot doo!